London Fencing Club is invited to Spartak fencing academy in St.Petersburg to rub shoulders (blades, vodka glasses... fill in as desired) with the Russians. The trip is suitable for all levels from the beginner to the advanced and for all weapons. For those who haven't joined a similar trip few years ago, here is a bit of the background. Spartak is one of the main Russian fencing schools located in the centre of St.Petersburg. The coaches are qualified to teach at any level: from amateur beginner to world class professional sportsmen. The academy trained numerous champions of the World and Europe, many of whom you'll be able to meet. One the coaches we met on the previous trip, Nicolai, later took the bronze medal at London Olympics. The coaches and the fencers are a very friendly and enthusiastic crowd, happy to share their fencing expertise as well as their knowledge of the local bars. The programme of the visit will include evening training sessions with the optional individual lessons in the morning. 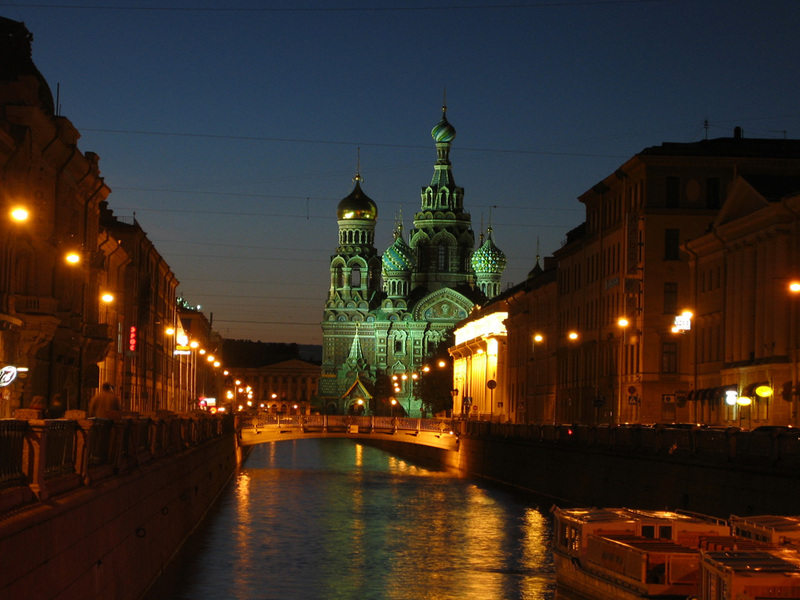 St.Petersburg offers fantastic opportunities for expanding one's cultural and emotional horizons. World famous theatres and museums, the palaces of the Czars and the monuments of the Revolution, the churches and the night clubs, the sombre past and the loud unconstrained present - it is all there, available for your inquisitive mind and the body. We'll be travelling in May which is a particularly pleasant time: the nights become short and almost disappear, the weather is warm and the air is full of expectation. Dates: Monday 21 May - return Friday, 25 May 2018. You can of course arrive earlier or leave later. Accommodation: I plan to book flats within walking distance from the fencing academy. It's in the very centre of St.Petersburg. Cost: Fencing and accommodation, £380 twin room or £480 single room. Private lessons are optional, @ £10 per 20 min lesson. The coaches are very good and I'd recommend 1-2 hours of lessons during your visit. Other expenses: visa to Russia nowadays bites, costing around £100 including service (see http://ru.vfsglobal.co.uk/tourist.html). Flights (BA, Aeroflot, Finnair, Austrian Airlines and many others) starting from £193 return. If you're interested: please confirm your participation by end of February. And we'll need to collect the money by the end of March.